Welcome to our 1st complete podcast - a 15-minute documentary. What does a Mexican artist studying space have in common with a former Vietnamese refugee who calls Canada home? 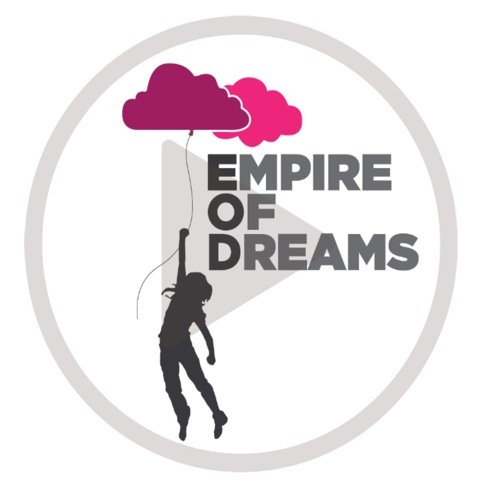 Listen to our audio feature where the journey of space and a fleeing human intersect and we arrive together in one destination: the Empire of Dreams. We explore human movement which is triggered by fear and hope -- it is a venture into the unknown. Thanks to artist Nahum Mantra and writer Kim Thuy for their beautiful words and expressions. And to all the participants for their contribution. NOTE: we also took a section of an interview Spencer Wells, an anthropologist/geneticist with the National Genographic project, did with the Red Cedar Environmental Institute. Users who like FEATURE: EOD - An introductory journey with a space artist & a refugee writer. Users who reposted FEATURE: EOD - An introductory journey with a space artist & a refugee writer. Playlists containing FEATURE: EOD - An introductory journey with a space artist & a refugee writer. More tracks like FEATURE: EOD - An introductory journey with a space artist & a refugee writer.